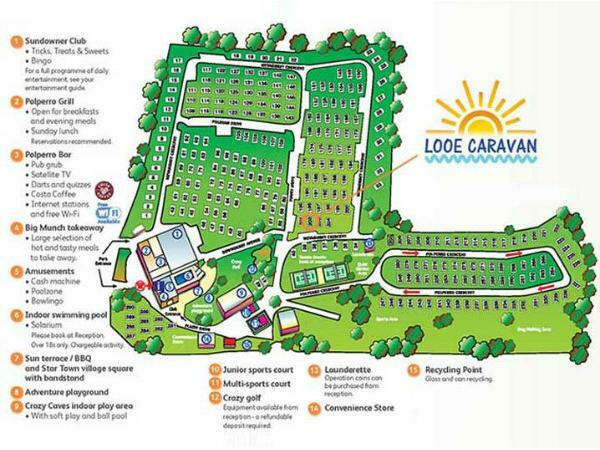 Additional Info: Looe Caravan is available for weekly bookings only (Saturday to Saturday). Sorry but we do not offer short breaks. £60 non refundable deposit to secure a week. Final balance due 8 weeks before start of holiday. Entertainment passes are not included but can be purchased from Looe Bay Holiday Park reception for £5 per person. Looking to build treasured family memories? 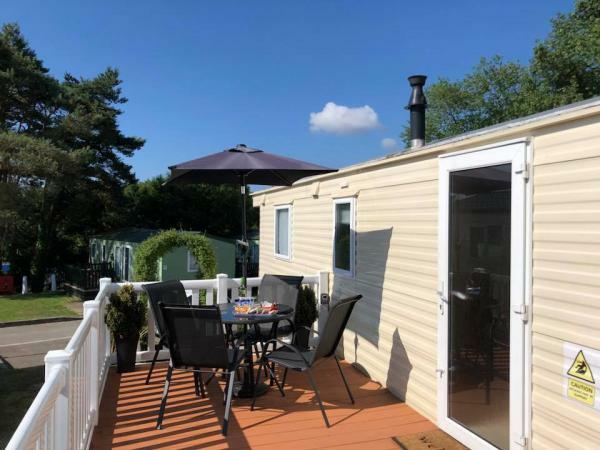 Our static caravan is located on the award winning Looe Bay Holiday Park and is situated on a quiet area of the park but close enough to all the facilities that you will never miss any of the fun. It sleeps up to 6 people in 3 bedrooms and the beds are freshly made up for your arrival along with a welcome pack. The caravan itself is fully equipped with all the mod cons you could wish for. Gas central heating and UPVC double-glazing will keep you warm if your holiday is booked during the cooler months. The lounge has a 32 inch TV / DVD with Freeview. We also have a small selection of DVDs, books, and games for you to enjoy. The master bedroom has a TV/DVD linked to Freeview and the fully equipped kitchen has a gas oven, microwave and fridge freezer. 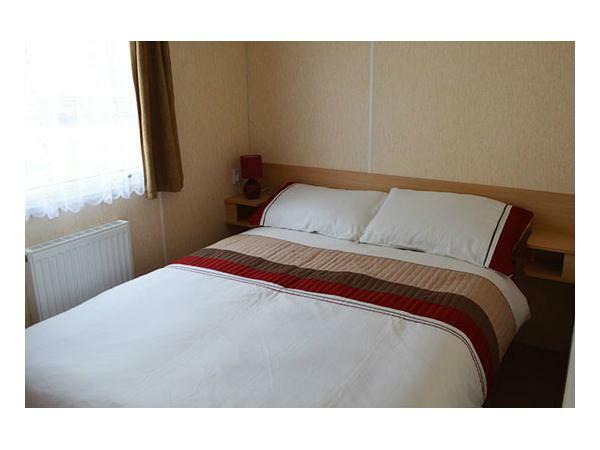 As well as a master bedroom with double bed, there are 2 twin bedrooms and beds are made up for your arrival so you can relax as soon as you unpack. 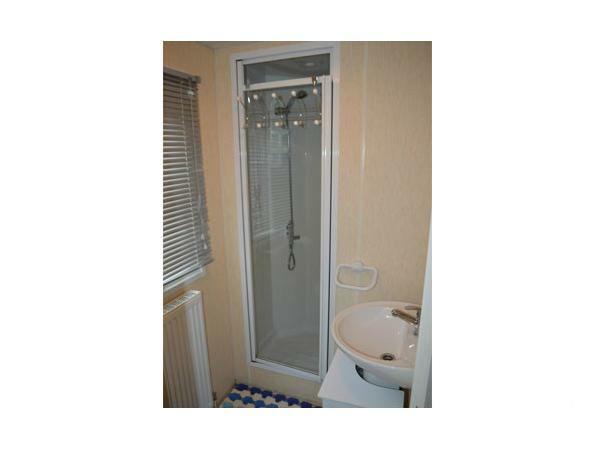 Our caravan also has it's own private enclosed furnished decking / balcony with lockable gate. To find out more about our caravan click on the view website link in our contact details. 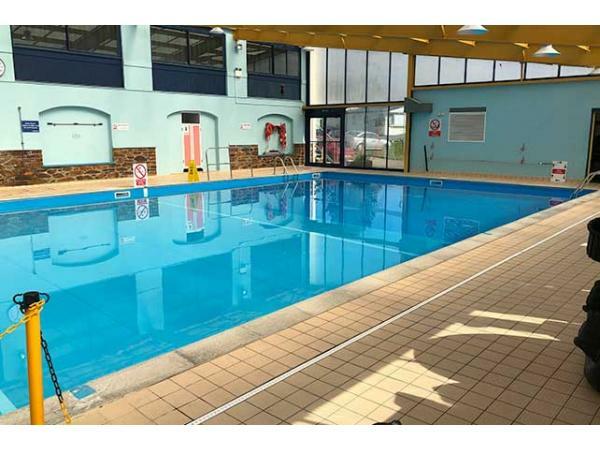 Looe Bay Holiday Park is not short of things to do. The site has multiple outdoor sports courts as well as a heated indoor swimming pool. For those of you who just want to relax during your holiday, why not enjoy Parkdean's nightly live entertainment ranging from cabaret performances, to comedy and magic acts. For the children there are multiple clubs for kids of all ages, and lets not forget about the arcade where you can challenge your family to the latest video games. There is just too much to mention, you just have to experience it for yourself. 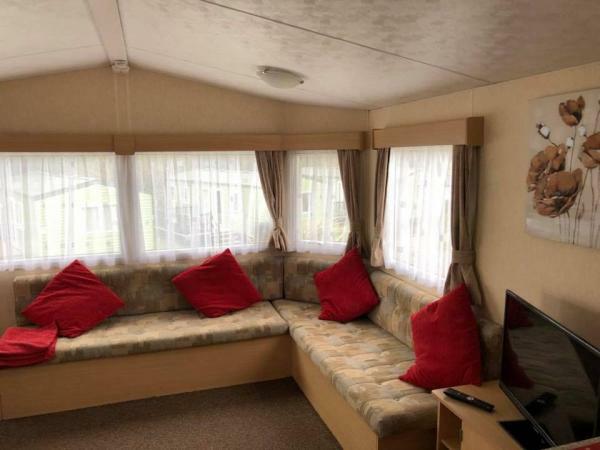 Looe Caravan is available for weekly bookings only (Saturday to Saturday). Sorry but we do not offer short breaks. Entertainment passes are not included but can be purchased from reception at Looe Bay Holiday Park at a cost of £5.00 per person. Had a fab week staying in Looe Caravan. We were welcomed with some lovely treats, and glorious sunshine - which stayed all week! 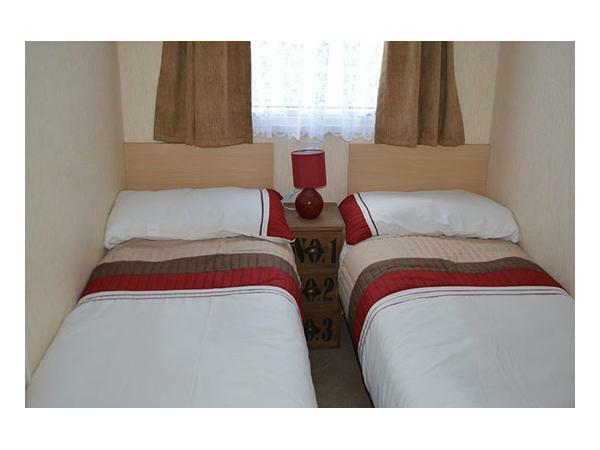 The caravan was very clean and welcoming on arrival and is in a perfect spot on the Parkdean site. Would definitely stay there again and would recommend it to anyone! 10/10! !